You do not have to be a geek to like this one. I mean who does not want to make their penguin? And the good news it is open source! 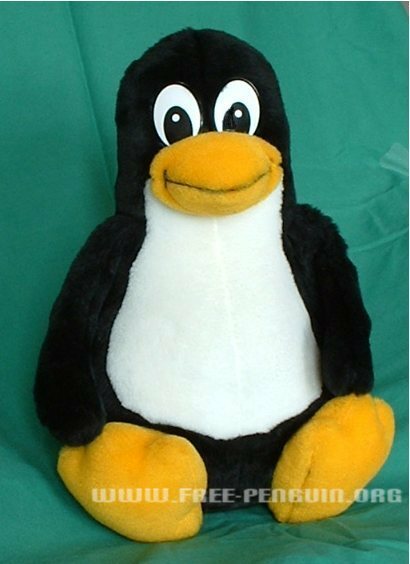 The starting point of this project was the question: “Why is it that on the one hand in the Linux® world all code of software is freely available and on the other hand the code to compile a soft toy penguin is still not open source?” This project will try to publish code that will enable people to sew soft toy penguins themselves provided they meet certain hardware requirements.